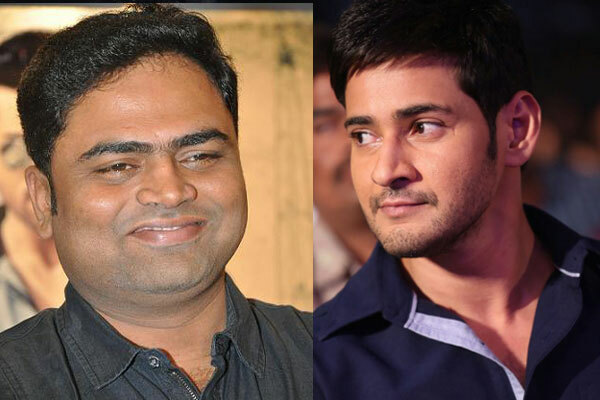 Superstar Mahesh Babu New Movie With Vamsi Paidipally, Officially Confirmed. Prince mahesh babu is on track from last few years after blockbuster like dookudu. 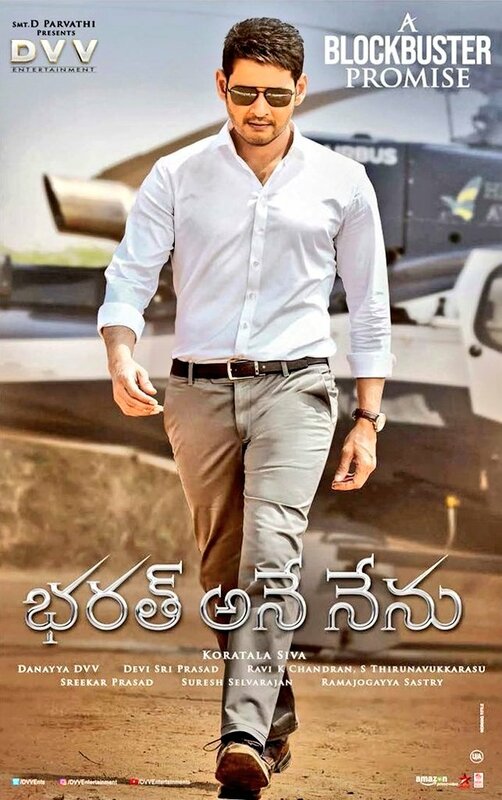 He got non babubali record of highest grossed movie like srimanthudu which got collected 165 crores gross and 90 crores share worldwide in 2015 summer. After that he got disaster like brahmotsavam and now he is wrapping shooting with muragadoss. Next he already launched movie with koratala siva who is in track with blockbusters srimanthudu and janathagarage. Now vamsi paidipally who gave hit movies like oopiri with nagarjuna and yevadu for ram charan got officially announced the movie. This is produced combinely with mahesh sethama vakitlo sirimalle chettu producer dil raju and sainikudu producer aswani dutt. This will start shooting after summer 2017, After shooting of mahesh and kortala siva movie.